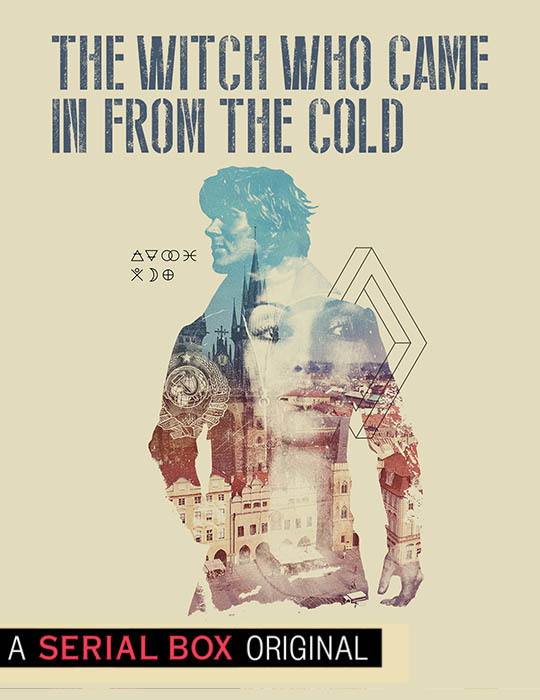 Spies and sorcerers face off in 1970s Prague, and agents' loyalties are tested. Welcome to Prague, 1970: the epicenter in a struggle of spies and sorcerers. 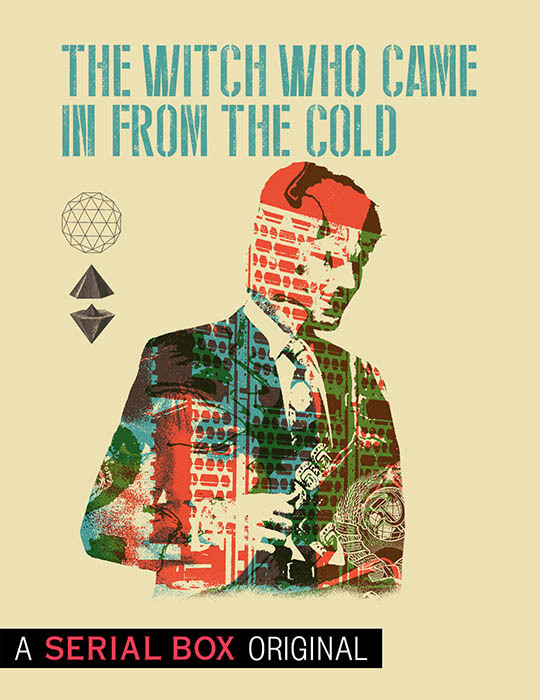 The Witch Who Came In From The Cold follows agents on opposing sides of two struggles: the Cold War, and an ancient conflict between two occult secret societies: the Consortium of Ice and the Acolytes of Flame. A CIA and KGB agent will find their loyalties to country tested when they realize they must work together to prevent the destruction of the world at the hands of the Flame. Gabe Pritchard, grizzled CIA agent and proud American never believed in sorcery - until he walked into the wrong room in Cairo and ended up with a powerful magical Elemental living inside his head. Tanya Morozova, latest in a long line of Ice Witches, knew loyalty to the Consortium before she ever took up the KGB badge. Now they’re both stationed to Prague, a city built on powerful ley lines and thrumming with both political and magical tension.